"But Frusciante now calls the Shadows Collide with People recording experience “frustrating.” Although he doesn't disown the album, he speaks with more affection about the demos he made for it with Klinghoffer on a Tascam 488 mkII 8-track cassette recorder." 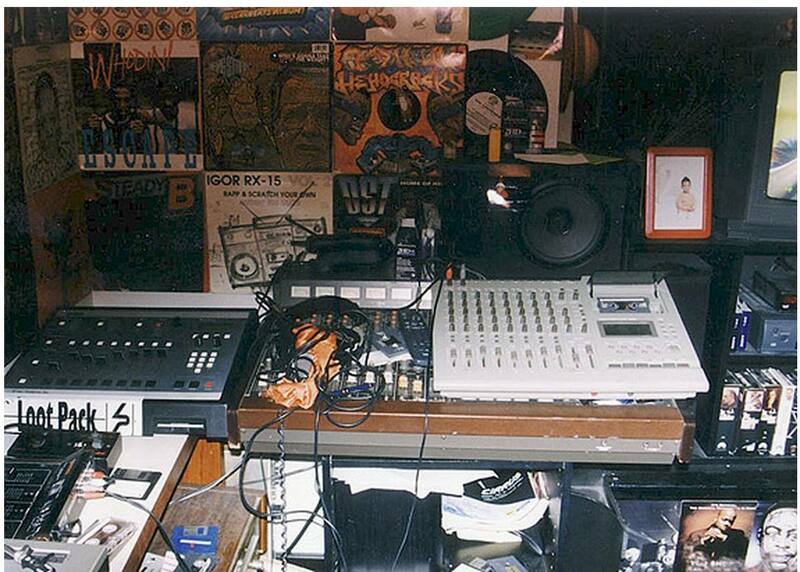 In [this article](http://www.stonesthrow.com/news/2010/05/history-of-the-loop-digga-madlib-crate-diggas-palace-photos) about Madlib's early bedroom studio, we can clearly see the 8-track Portastudio in the first picture. He also talks about it in his Red Bull Music Academy lecture (http://vimeo.com/29834586), but doesn't mention the actual model. Alasdair Maclean recorded The Clientele's debut album, Suburban Light, on a Tascam 488 multitrack cassette recorder. In [this transcription of an article from the June 1996 issue of *Sound on Sound* magazine](http://www.musicfanclubs.org/cure/press/I31.html), Smith says of his demo recording process, "When I do [them] at home, I play a lot and build up the song. I use a little Casio home keyboard, a Musicman bass and an electronic Casio guitar with plastic strings, as well as an Ovation 6 string acoustic. Then there's a Tascam 8 track Portastudio." No reviews or videos yet for Tascam Portastudio 488. With an Equipboard account you can rate this item, add it to your collection, submit a review to discuss what you like and dislike about it, and associate Tascam Portastudio 488 to artists that use it. Create an account!